Four years later, Japan and US set up an exciting final rematch in the FIFA Women's World Cup. 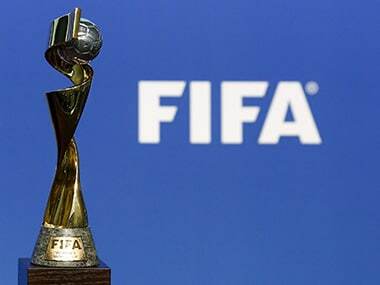 There is one very important event that everyone is missing out on: The seventh FIFA Womens World Cup that began on Saturday (6th June) in Canada. 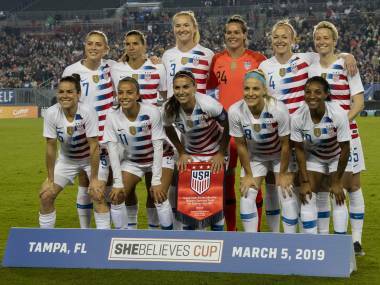 Megan Rapinoe scored twice and the United States overcame early defensive shakiness to beat Australia 3-1 on Monday in their opening game at the Women's World Cup.